Landscaping is one of those things that we may overlook, but definitely notice when it’s not looking right. 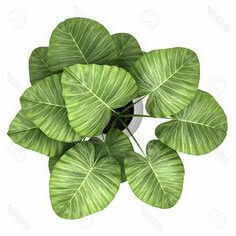 Our standards have been raised to expect at least decent landscaping when we arrive at someone’s home or a business. 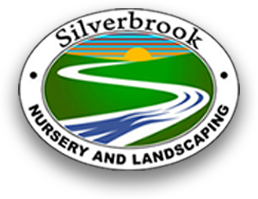 After being founded in 1987, Silverbrook Nursery and Landscaping has been providing high quality Burke landscaping services, as well as for the rest of Northern VA. 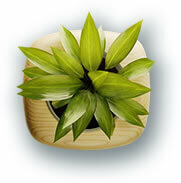 If you’re looking for the best Burke landscaping provider, then look no further! We understand how important it is to keep your landscaping in check and that you don’t want to trust just any company with the job. This is where we come in. We provide many different services that include landscaping design and installation, property maintenance, as well as our own nursery and garden center for you to shop at. Continue reading to learn more about the services we offer. When you choose to have professional landscaping done for your home, you’re also choosing to increase the value of it. Not only that, but it raises the appeal of your neighborhood and gives you a beautiful looking home to arrive to. The right kind of landscaping can be a source of relaxation for you, whether that be on the weekends of when you get home from work. If you’re trying to sell your home, a good landscaping job can help attract potential buyers. We know that landscaping isn’t only for the home, but businesses also need to be aware of the benefits available to them. You want landscaping that can help welcome your customers and give off a professional appearance.